A well presented Double room with ensuite bathroom facilities. 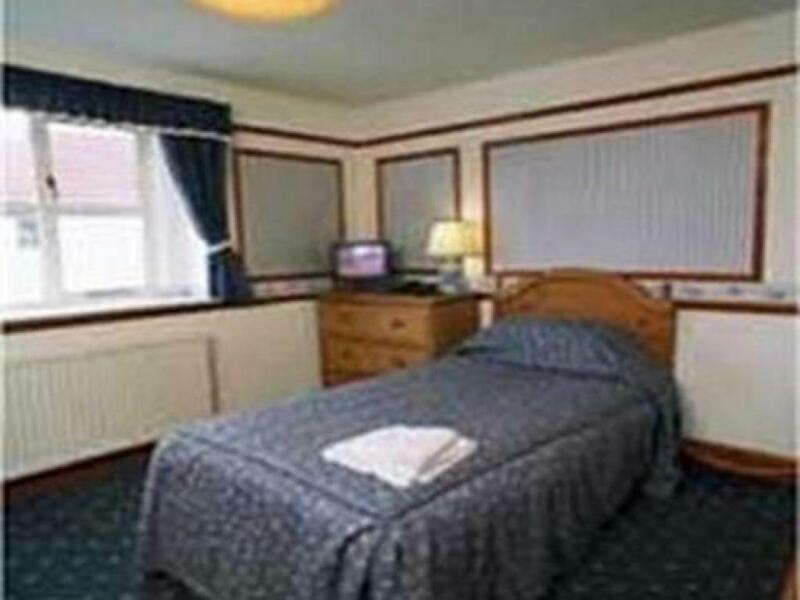 The room is complete with television, tea and coffee tray, WiFi, complimentary toiletries, fresh towels, radio alarm clock and iron and ironing board and hairdryer are available on request. A well presented Twin ensuite guest room. The room is complete with television, tea and coffee tray, WiFi, complimentary toiletries, fresh towels and radio alarm clock. Iron and ironing board and hairdryer available on request. 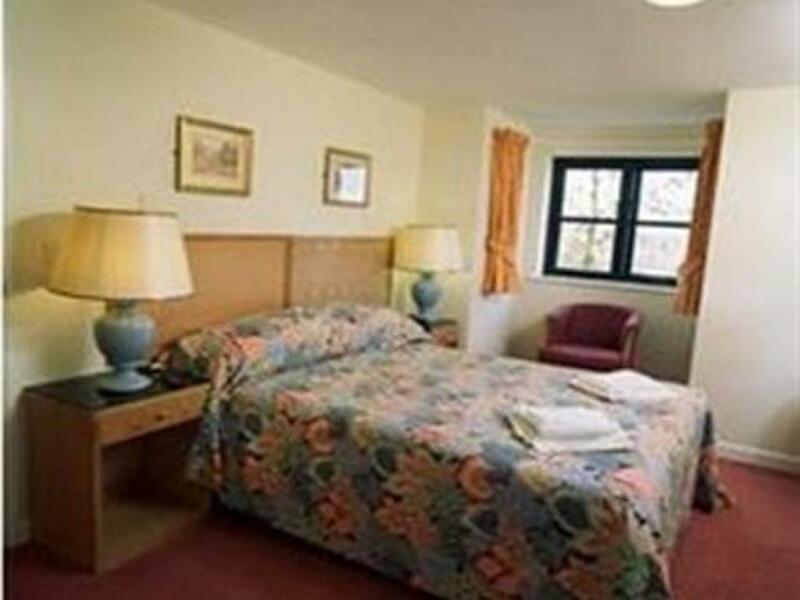 A well presented Family ensuite room suitable for 4 people. 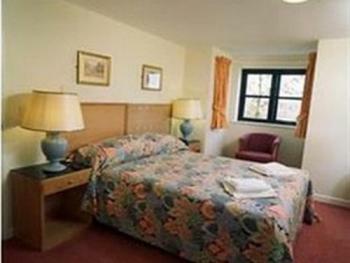 The room is complete with television, tea and coffee tray, WiFi, complimentary toiletries hairdryer, fresh towels and radio alarm clock. Iron and ironing board and hairdryer are available on request. 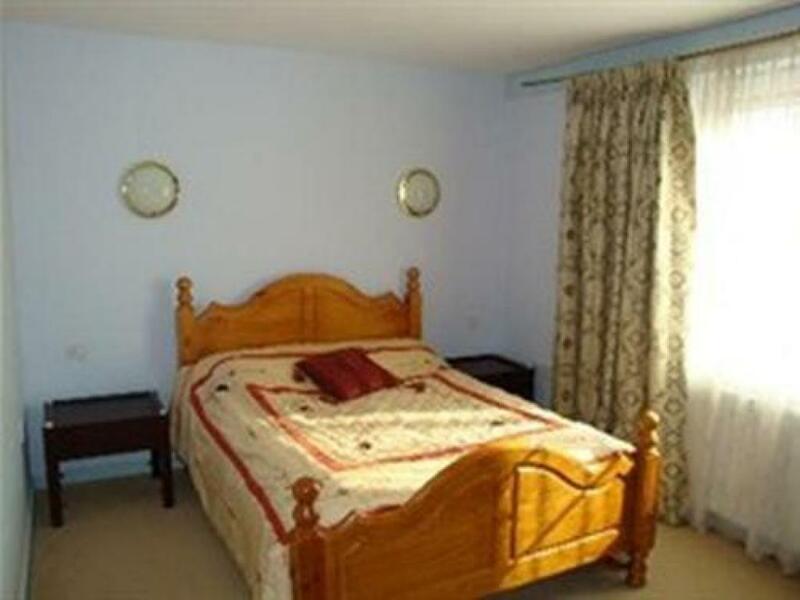 A well presented Family ensuite room suitable for 3 people. The room is complete with television, tea and coffee tray, WiFi, complimentary toiletries hairdryer, fresh towels and radio alarm clock. Iron and ironing board and hairdryer are available on request. A well presented Single ensuite guest room. 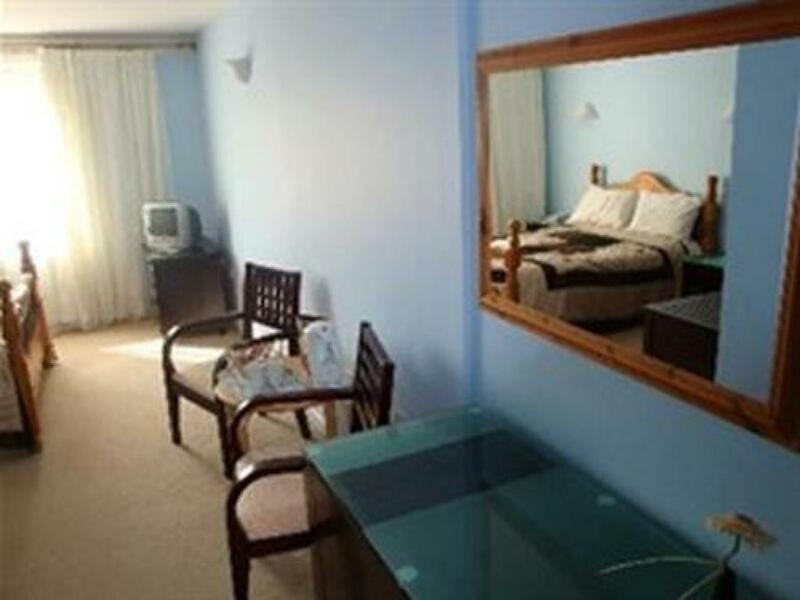 The room is complete with television, tea and coffee tray, WiFi, complimentary toiletries, fresh towels and radio alarm clock. Iron and ironing board and hairdryer available on request.